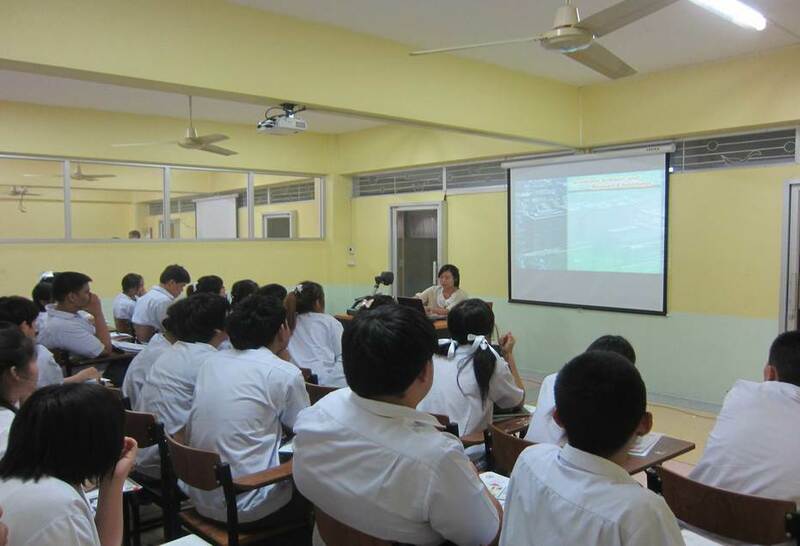 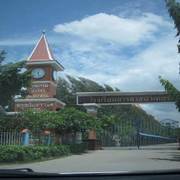 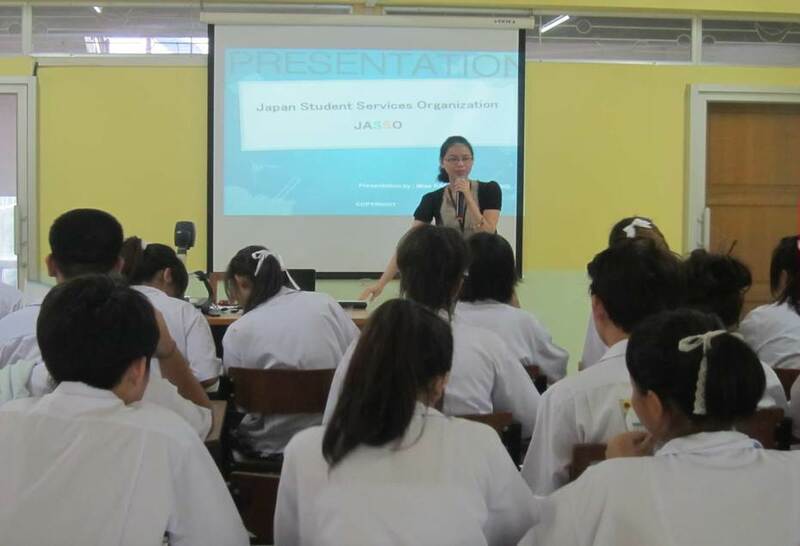 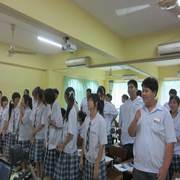 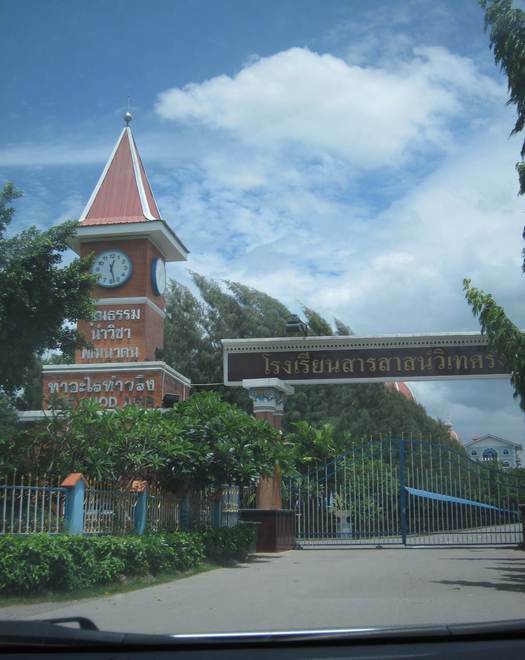 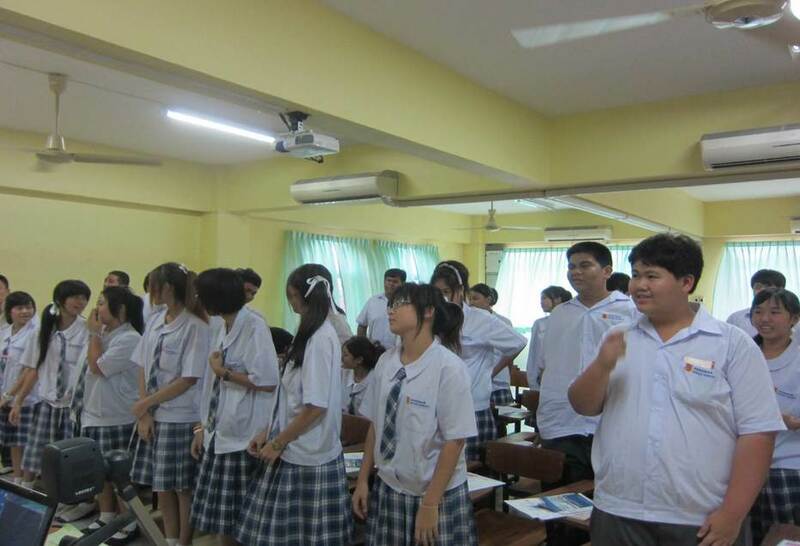 On June 19, 2012, Kansai University Bangkok Office representative of Kansai University, joined with Japan Student Services Organization, JASSO, Thailand in the Study in Japan Seminar at Sarasaswitate Rungsit School, located at Thanyaburi, Pathum Thani province, Thailand. 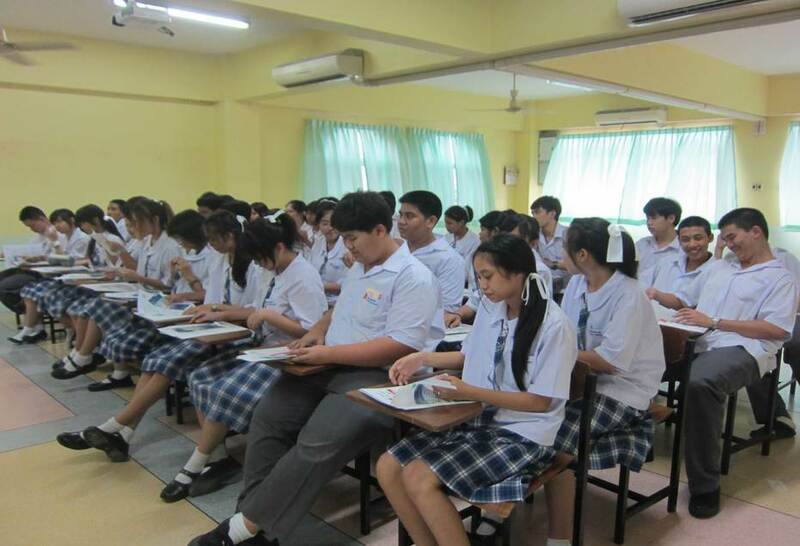 There are 45 students who are studying in the major of Japanese languages from Grade10-Grade12 attending to this event. 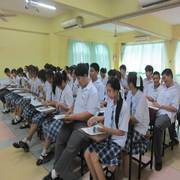 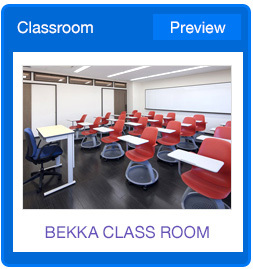 Besides the guidance from JASSO, Kansai University programs for international students have been introduced to their students.